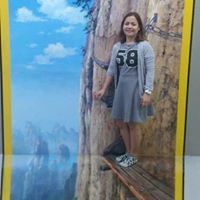 I am a filipino, I live here in japan for almost 12 years now. I work in Ace bakery a factory that supply some of the bread in seven eleven. I am married but don't have children.thats all I can say with my life.